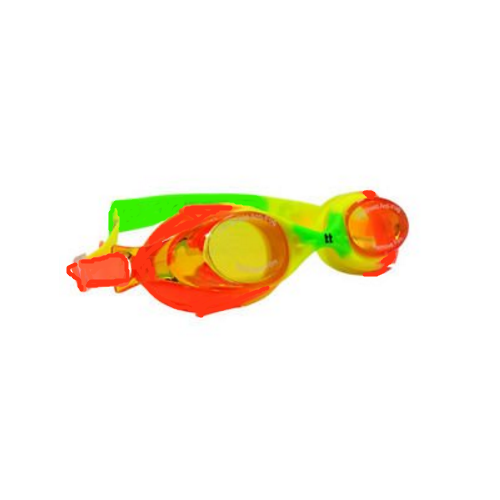 We are one of the leading wholesale trader & suppliers of Anti Fog Swimming Goggles For Kids. Anti-Fog Coating - Can help to keep your vision as clear as possible. The silicone seal will provide a comfortable and effective barrier keeping water out while you enjoy your swim.